Botox works by blocking the nerve signals to muscles and prevents them from wrinkling the skin, therefore the muscles appear frozen. With continued use this cuts down the creases created in the skin by repeated frowning. For deeper lines collagen fillers can be used. Botox® also has another action on special nerve fibres that reduce the amount of sweat produced by the sweat glands to the affected area. Therefore Botox can be used on armpits and hands to cut down on excessive sweating. In recent years Botox has been used more and more by dentists and trained nurses. Here at Parkview we believe that your treatment should be carried out by appropriately trained staff and as a result all treatment is carried out by our registered doctor, Philip Larmour. 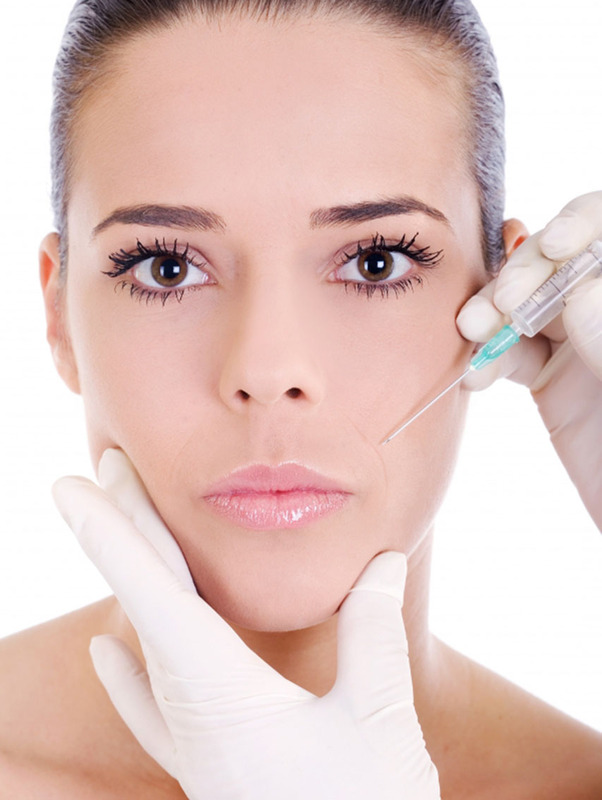 Botox is also available from Katharine Keegan who is qualified in Botox® administration. Dr Larmour is certified in Advanced Botox® & Dermal Filler treatments and can provide treatment for people with excessive sweating.